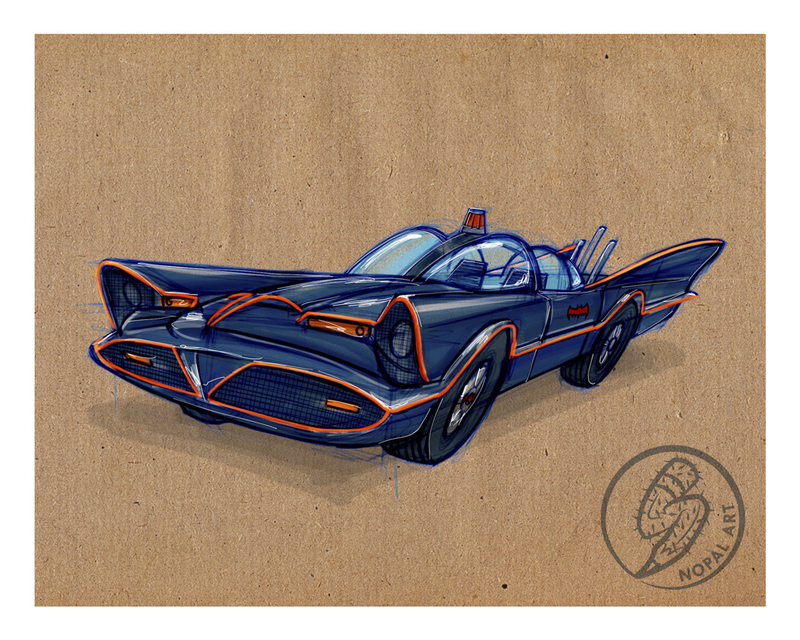 The Official Home of NOPAL: HOLY BATMOBILE! 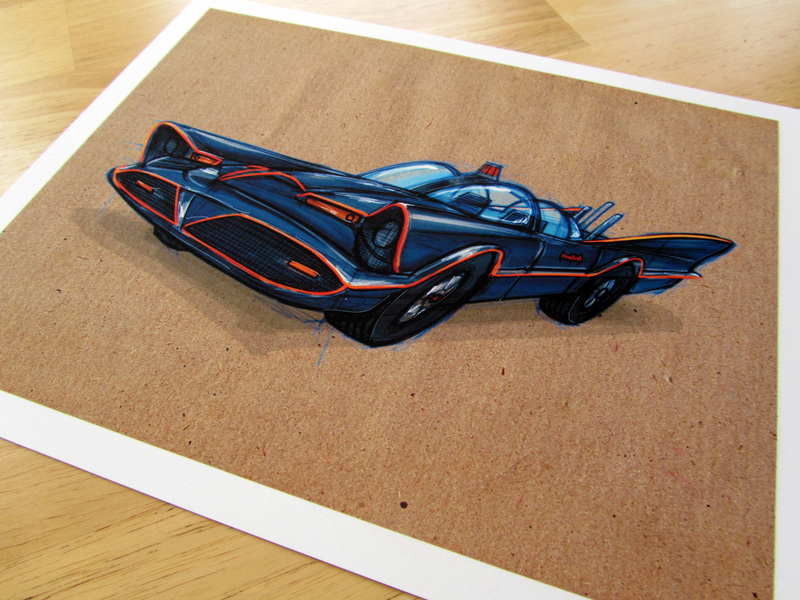 Fresh off the presses is a limited run of 10 1966 Batmobile prints. Been on a Bats kick lately what better way than to commemorate the classic Barris creation. Get a better peek at the NOPALart shop.